PW Stephens of Thousand Oaks can handle all your Environmental Remediation concerns efficiently and cost effectively, avoiding long construction delays that can be very costly and eliminating potential health hazards form uncovering areas where mold, asbestos or lead have been found. Lead removal in Thousand Oaks-Complete removal and encapsulation of lead painted surfaces by chemical stripping, wet sanding and scraping. 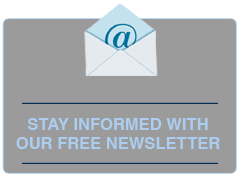 Mold remediation in Thousand Oaks-removal of dangerous and destructive mold and mold spores. 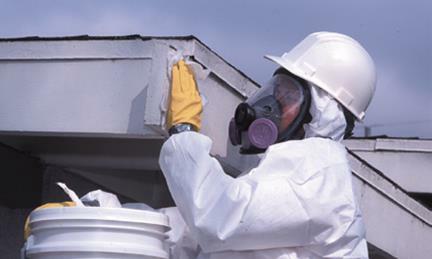 Asbestos abatement in Thousand Oaks-we offer removal, encapsulation, disposal and repair of asbestos containing construction materials in Thousand Oaks. Cleaning of Duct work in Thousand Oaks- we clean and disinfect dryer and HVAC ducting. 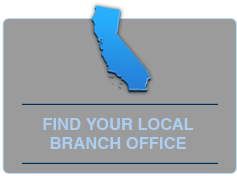 Get a hold of us in Thousand Oaks by email at info@pwsei.com or call us at (800) 750-7733.